Legendary Hit Makers Gene Watson and Moe Bandy Announce "Country’s Family Reunion Presents The Gene and Moe Show"
Two of traditional country music’s most dynamic personalities, Gene Watson and Moe Bandy, are coming back to RFD-TV for their new show, “Country’s Family Reunion Presents The Gene and Moe Show,” sponsored in part by Springer Mountain Farms. Thirty minute episodes will air nationwide each Friday at 7:30 p.m. CT during the month of May on RFD-TV. Click here to check local listings. 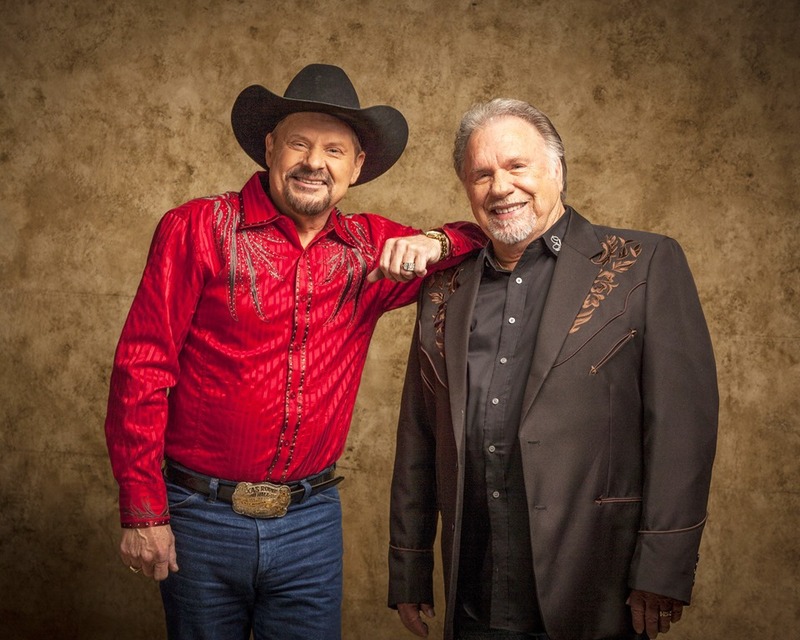 “Country’s Family Reunion Presents The Gene and Moe Show” will feature classic country hits from Gene Watson and Moe Bandy, who’ve collectively charted 63 Top 10 hits. Along with their traditional country music the two entertain audiences with their down-home humor while exploring their passions for cars, trucks, bulls and rodeos. Watson admits, “Moe’s expertise is horses and mine is horsepower!” Each set out to teach the other about their expertise. The two long-time friends travel to some of the largest private car collections in the south as well as get down in the dirt with drag racing experts. Upcoming episodes feature Jess Lockwood, one of the top bull riders in the world at just 19-years-old, as well as an up close look at the No. 1 ranked bull, Airtime. Watson and Bandy have been friends since the 70s. 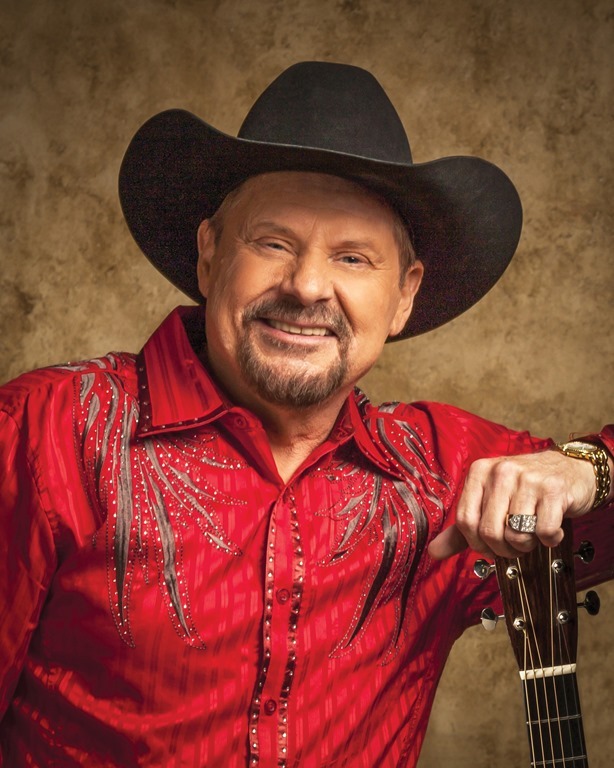 Bandy was coming onto the scene with “I Just Started Hatin’ Cheatin’ Songs” and Watson was singing about “Love in the Hot Afternoon.” These two classics marked the beginning of more than two decades of chart topping country radio hits respectively. About Gene Watson This masterful country stylist from Houston, Texas has been thrilling audiences for more than 50 years. Gene Watson’s tally of 75 charted titles, 23 Top 10 hits and six No. 1 records has led to membership in the Texas Country Music Hall of Fame and the Houston, TX Music Hall of Fame. 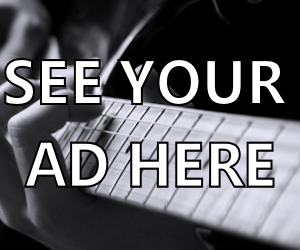 Radio listeners are still transfixed whenever classics like “Farewell Party,” “Fourteen Carat Mind” or “Love in the Hot Afternoon” are played. Considered one of the finest pure-country singers of his generation and known as “The Singer’s Singer”, Watson offers up one of the best traditional country shows in the business. In 2016, Watson released his 33rd studio album Real.Country.Music. which charted on Billboard’s Top Country Albums. 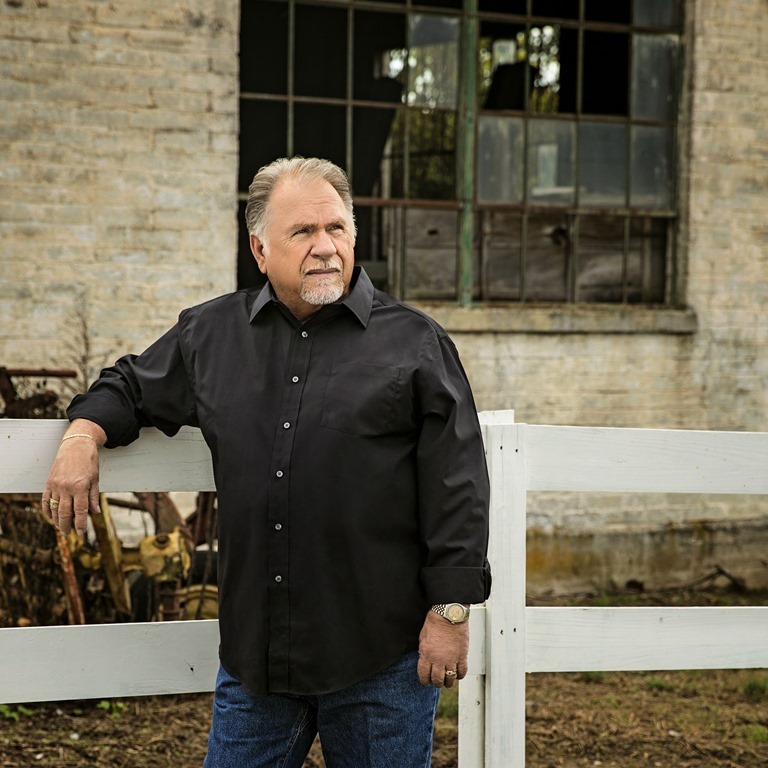 For more information about Gene Watson, visit GeneWatsonMusic.com.